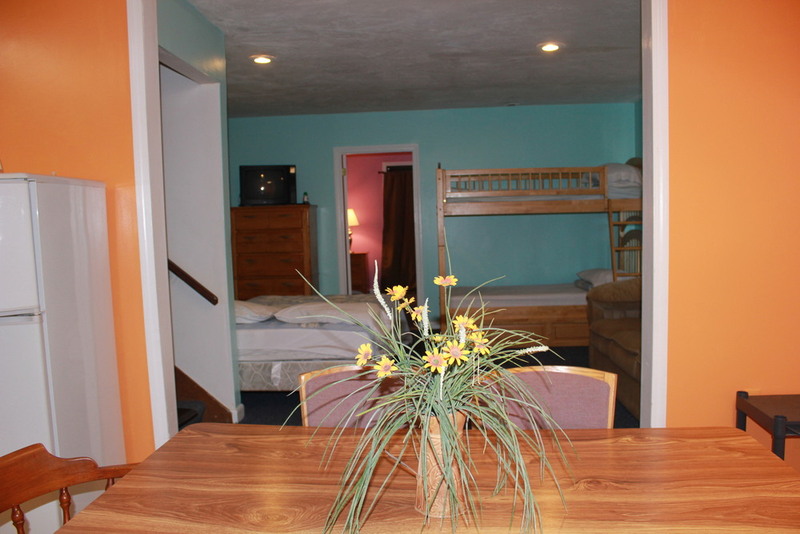 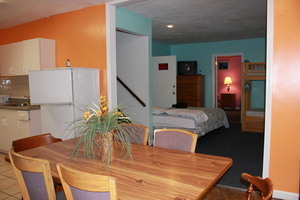 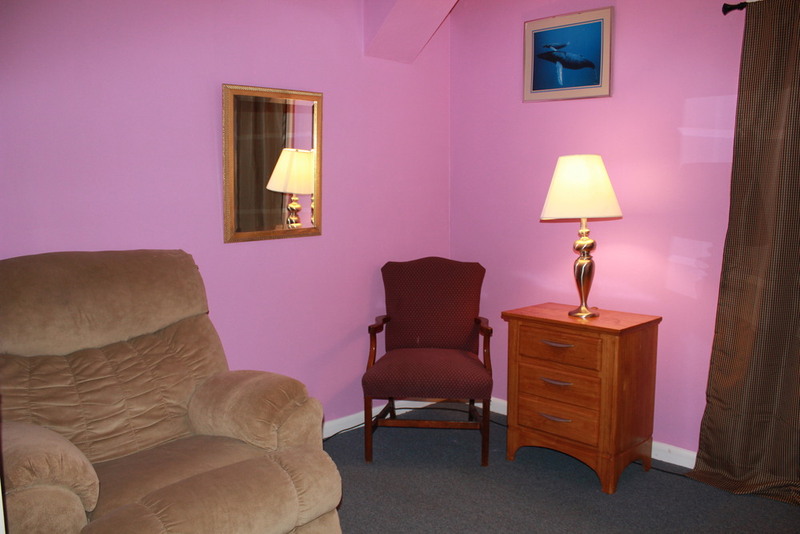 Max Occupancy: 7 This apartment has a good size bedroom with one king size bed, recliner, flat panel TV. 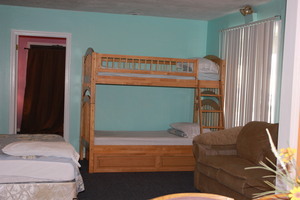 Outside there is another room with one double bed and Twin size bunk bed with extra twin mattress. 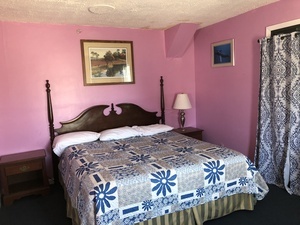 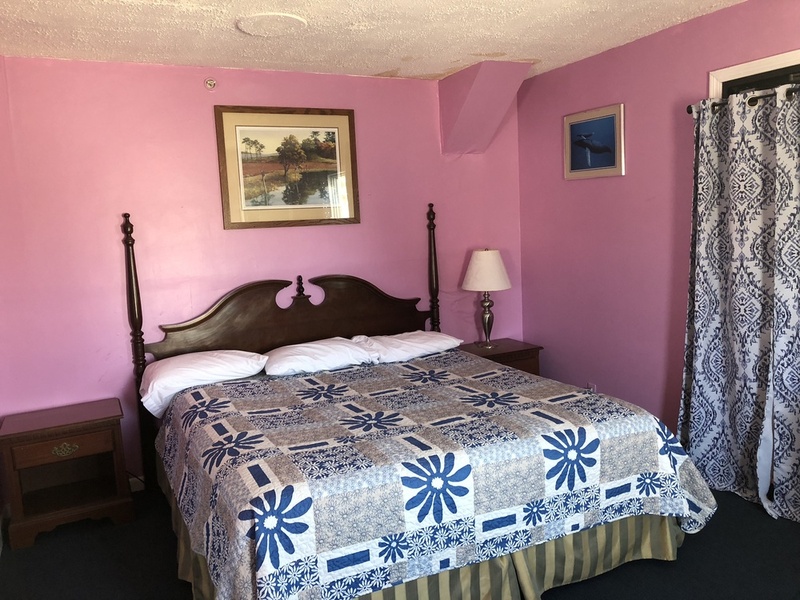 (bunk bed sleeps 3)This unit has full kitchen with large refrigerator, microwave, coffee maker,toaster,four burner stove with oven and large size dinning table with 6 chairs. Pots, fry pan, dinner plates,bowls, mugs,spoons, forks, knives etc provided. 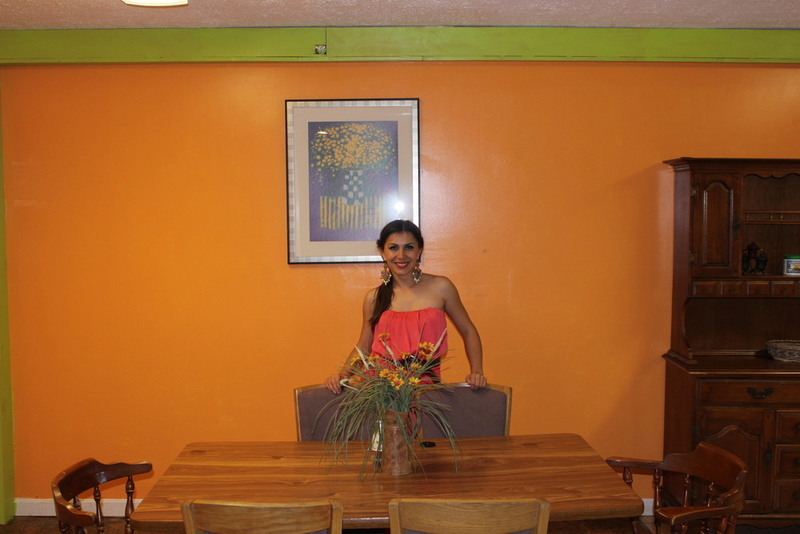 (6 guests). Book ahead of time this very popular unit. 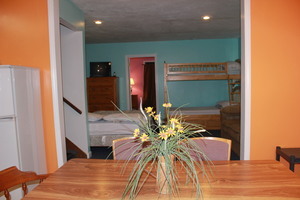 Call 603-926-7758 to check availability.